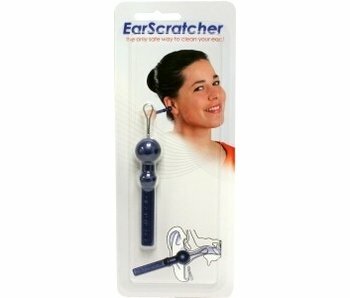 More and more people inspect at home the ear drum or outer ear canal of their partner or child. 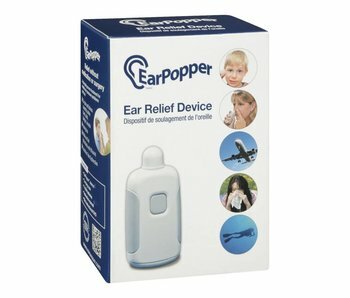 Especially when they have frequently ear infections. 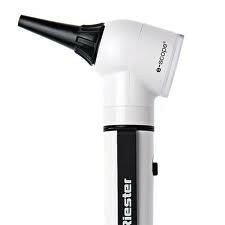 Often it is their own GP or ENT doctor who learns the patient / partner / parent to handle the otoscope. 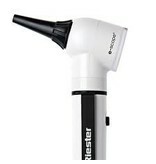 This is a top quality otoscope. Made in Germany. It has a direct halogen illumination (3000K). 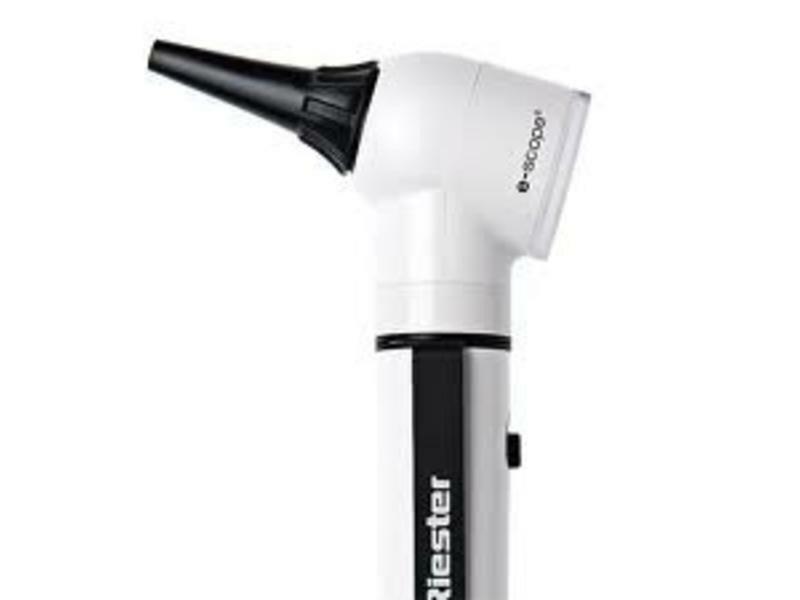 This light weight otoscope is also suitable for ambulatory use by a physician.